There is nothing nicer than receiving a homemade Valentine’s Card and these fun cards are perfect for making with Toddlers and Preschoolers. Using simple techniques and card blanks these ideas for Valentine Crafts are perfect to do with your little ones and friends and family will love getting the finished cards on Valentine’s Day. So here we go our simple Valentine’s Card Ideas for Toddlers and Preschoolers. I’ve tried to split the ideas up into 2 different sections. 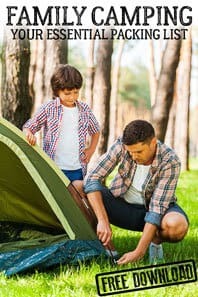 The first set of cards to make with your toddler involves paint. 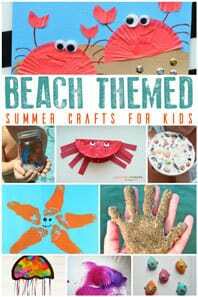 These can get messy but that’s half the fun of crafting with toddlers. The next using glue to create collages fun and little bit less messy. This bubble wrap printed Valentine Card is easy to make with toddlers and if you want to give it a try with older kids then they can do the cutting out of the hearts. 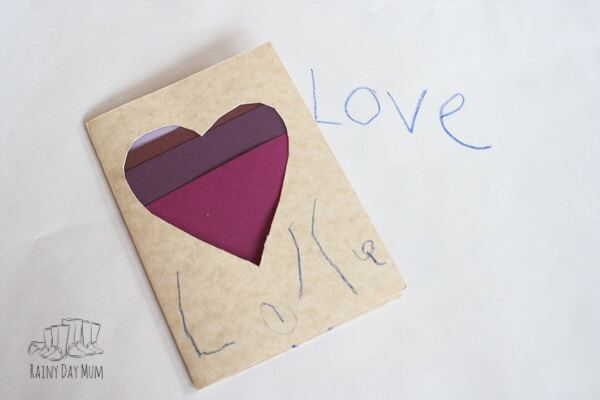 Head over now to discover how to make this simple card to send on Valentine’s Day with your toddlers. Printing is always fun to do with kids and we love this Cardboard Tube Heart Printed Card to make with toddlers over on Creative Family Fun. We’ve always got a never ending supply of cardboard tubes so activities involving them are easy to do with our little ones. 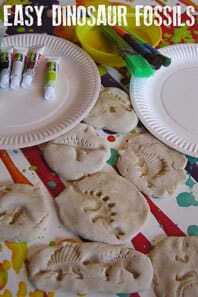 Fingerprinting is great fun (you can use our edible finger paint recipe if your toddlers are still in the phase of everything goes in their mouths) and this Fingerprint Heart Photo Card over on Best Ideas for Kids is really great to make with your toddlers. A quick suggestion though to make it more process art -> why not get them to decorate the paper with their thumbs first and then cut out the heart shape afterwards! And with the remaining Fingerprint paper, you could make these cute Fingerprint card from Little Fish with their artwork to send to someone. One of our favourite messy art techniques is marbeling and I love this easy Valentine’s Card to make using Shaving Cream Marbeling on Red Ted Art. 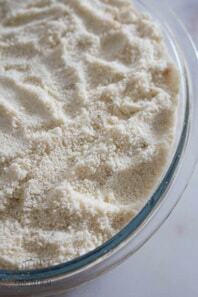 So Easy and you and the kids will love the effect that it produces. We love this Hide and Seek Card for Valentine’s Day from Inspiration Laboraories – it involves some fun painting to get a cute effect and then hiding the heart as well. 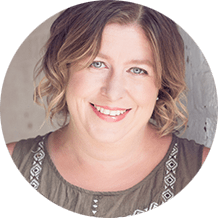 Check out the full how to over on Trisha’s site. One last painted Valentine’s Card for toddlers. This Mono Print Card over on Non-Toy Gifts is really easy to make. Plus, no colour mixing needed so you can avoid the “preschool brown” that every time we painted my kids seemed to create. 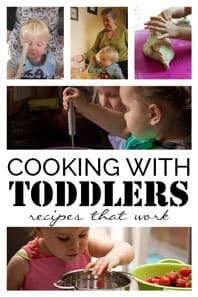 Collages are such a fun way to get creative with your toddlers. They are little bit less messy than the paint and they make some great cards. 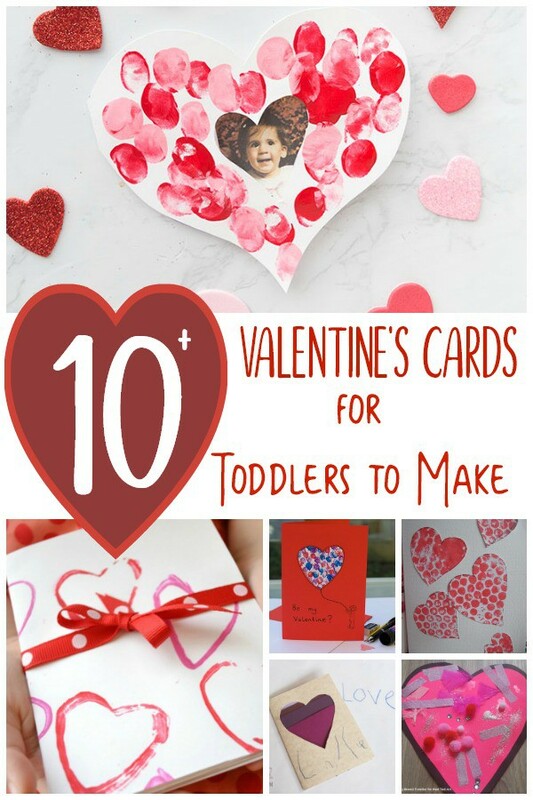 Check out these ideas for Toddler Valentine’s Cards made with Collages. My toddler loves making this scrunched up Tissue Paper Heart Card. It was easy to make and looked great as well. Big bonus is that the tearing and scrunching are great at working with fine motor control as well. 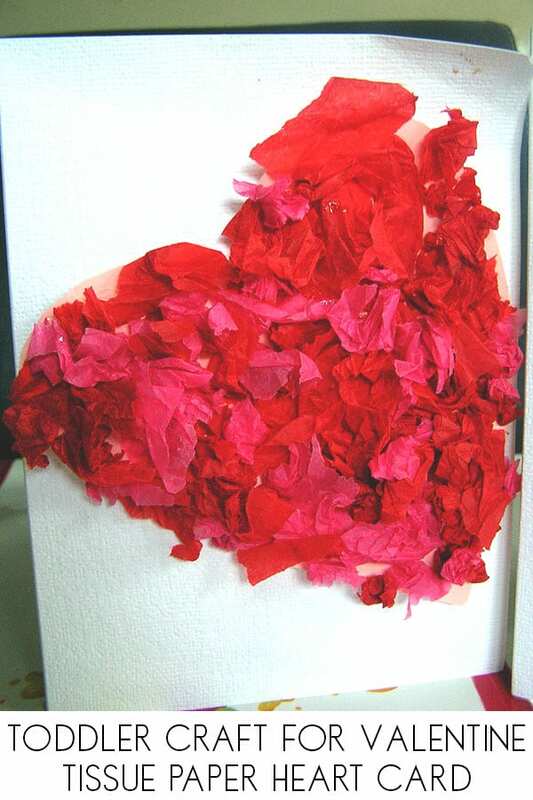 These collage heart cards over on Red Ted Art are great for some crafting and sensory activities for your toddlers to make this Valentine’s Day. So easy to make this cut out heart Valentine’s Card looks great and you can see my toddler/preschoolers attempt at copying the word Love to put on the front of it. 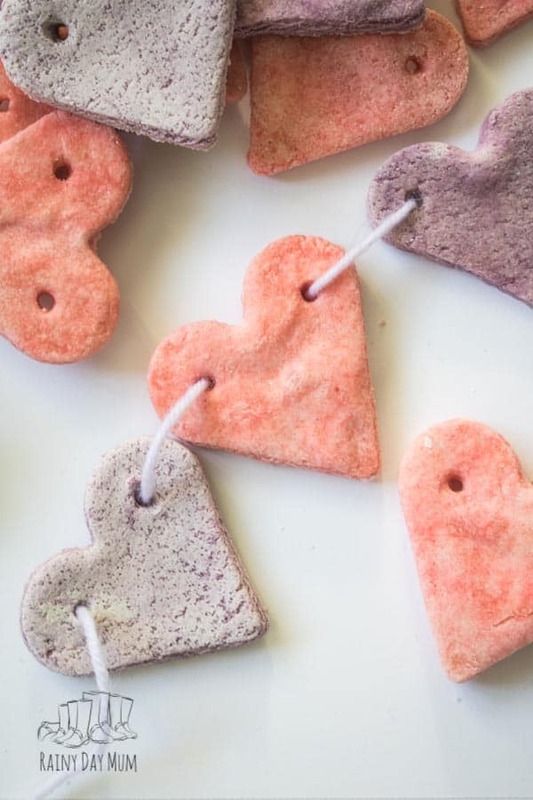 Toddlers and preschoolers will love making these Salt Dough Valentine’s Hearts. 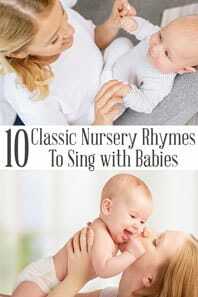 They are great for crafts and if you make bigger holes they your little tots will find them easier to thread.